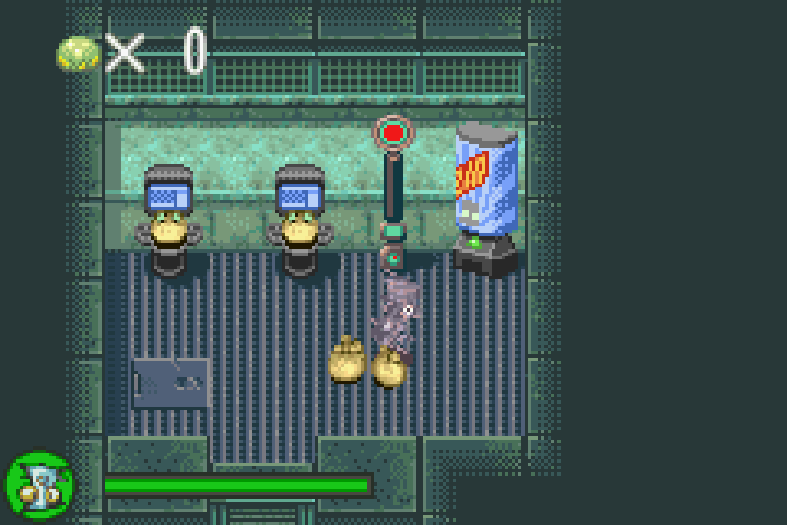 It’s a bunch of drink machines — or “dispenzahs” in the parlance of Oddworld — from Munch’s Oddysee for the Game Boy Advance! 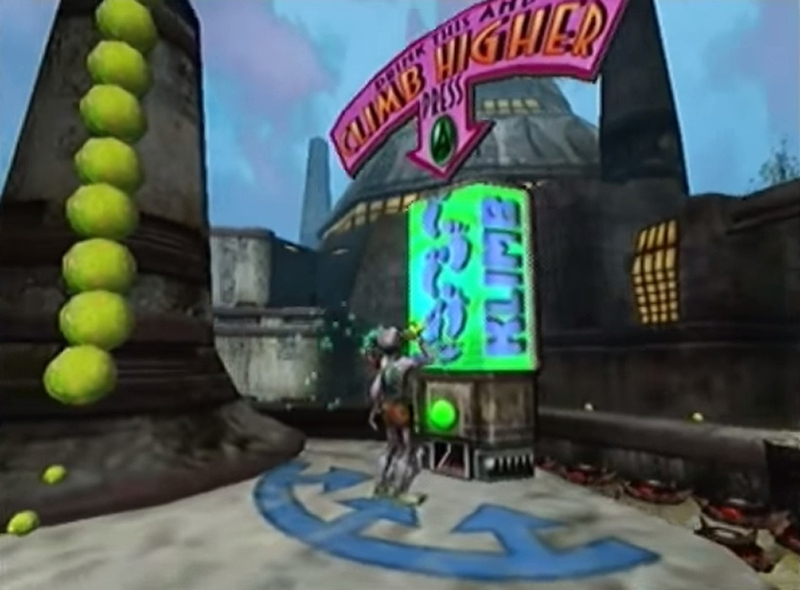 Each drink provides a different power-up. 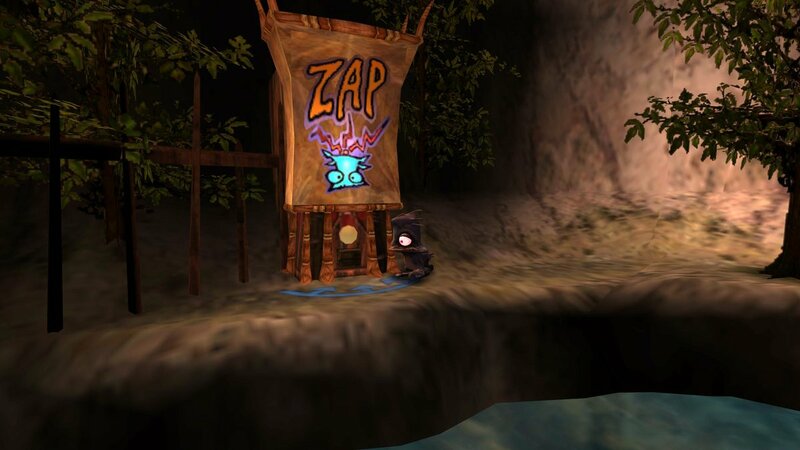 A rustic Zap vending machine from Oddworld: Munch’s Oddysee. 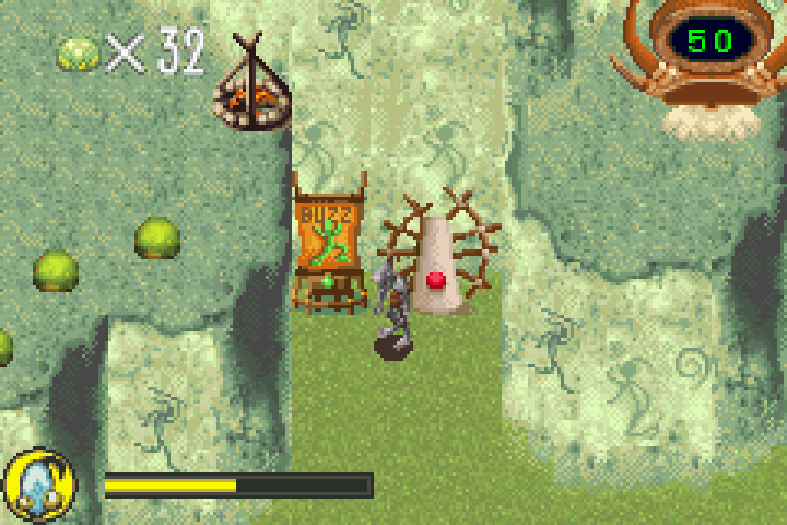 You can compare it with the modern version already in the archive. 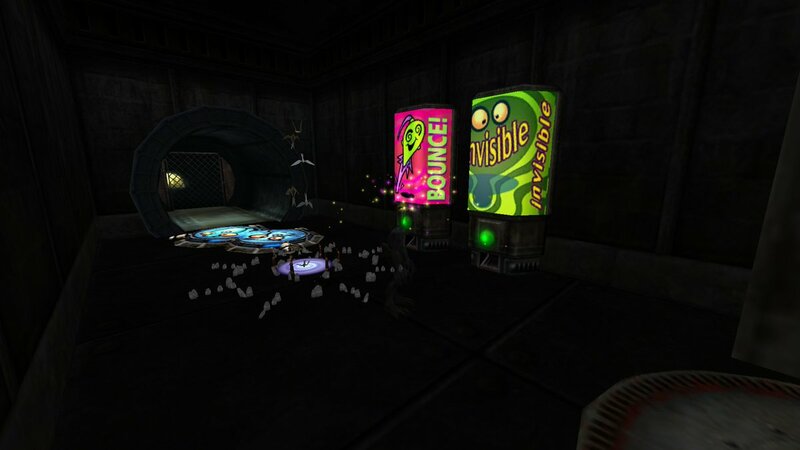 Meanwhile, here are Health-Up, Bounce, Invisible, and Aqua Bounce vedning machines. 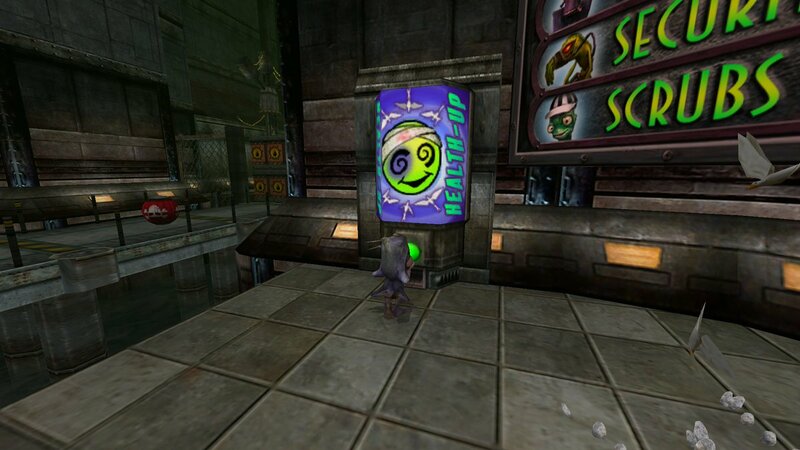 Next up, here’s a Klimb vending machine from the Munch’s Oddysee demo for the original Xbox. 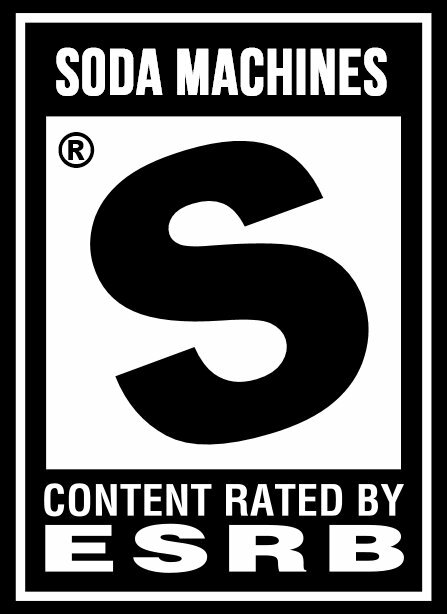 It was removed before the game’s release. 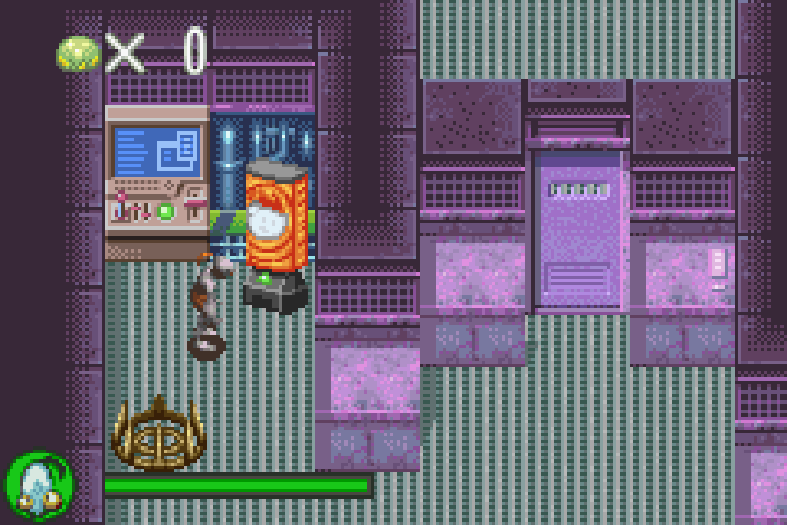 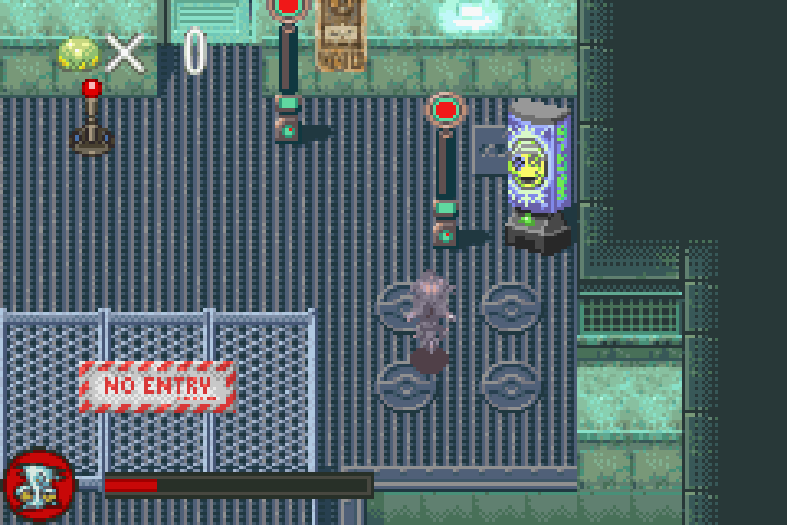 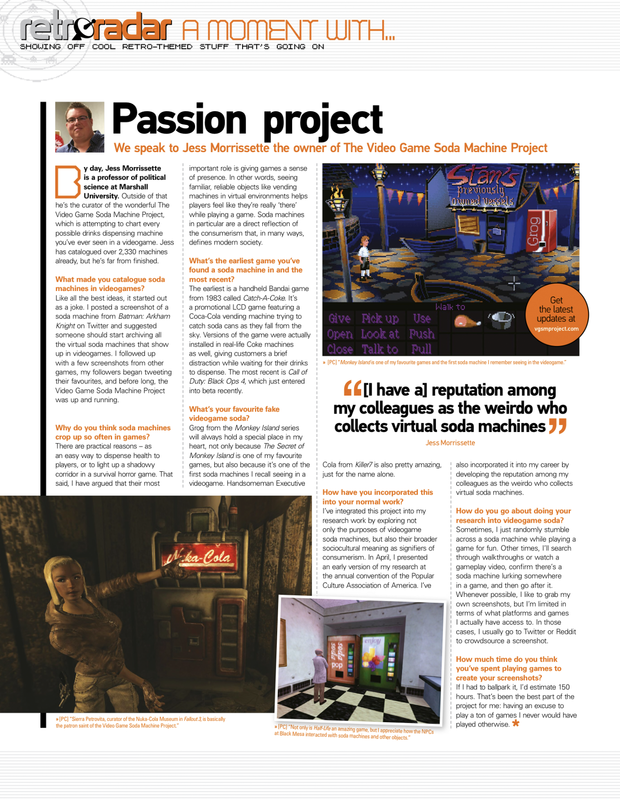 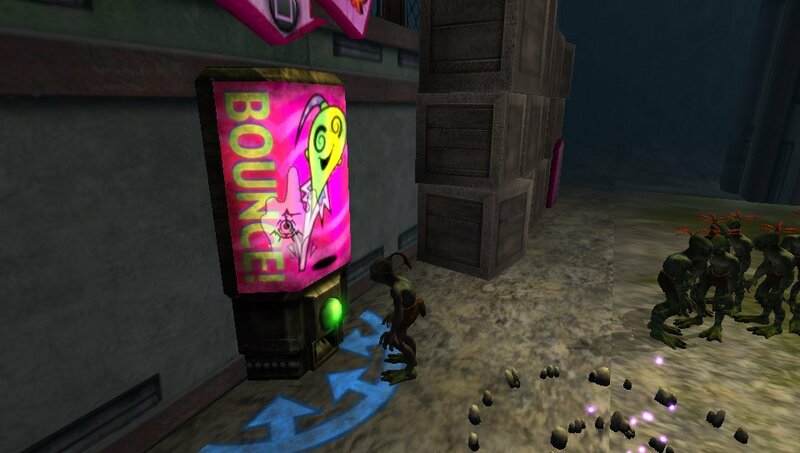 Finally, here’s a clip featuring a rather aggressive SoulStorm vending machine from the canceled PlayStation 2 version of Munch’s Oddysee (or possibly Oddworld: Hand of Odd, depending on the source). 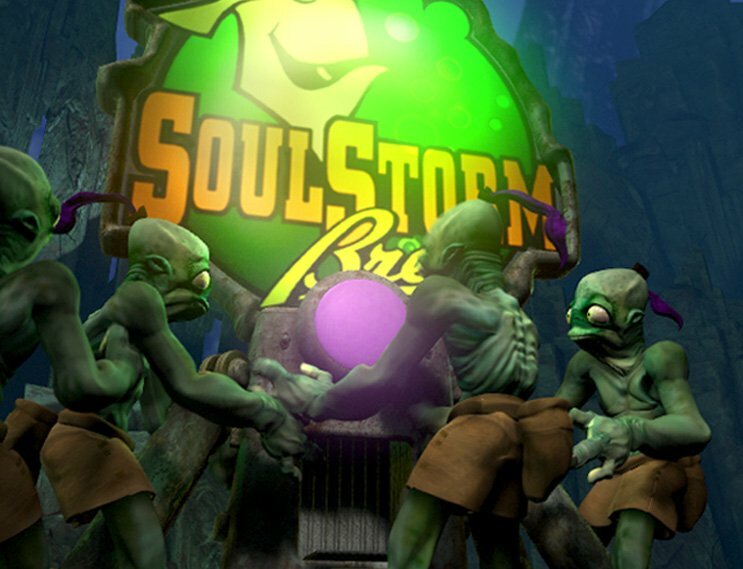 The Mudokons can’t get enough SoulStorm Brew in Oddworld: Abe’s Exoddus. 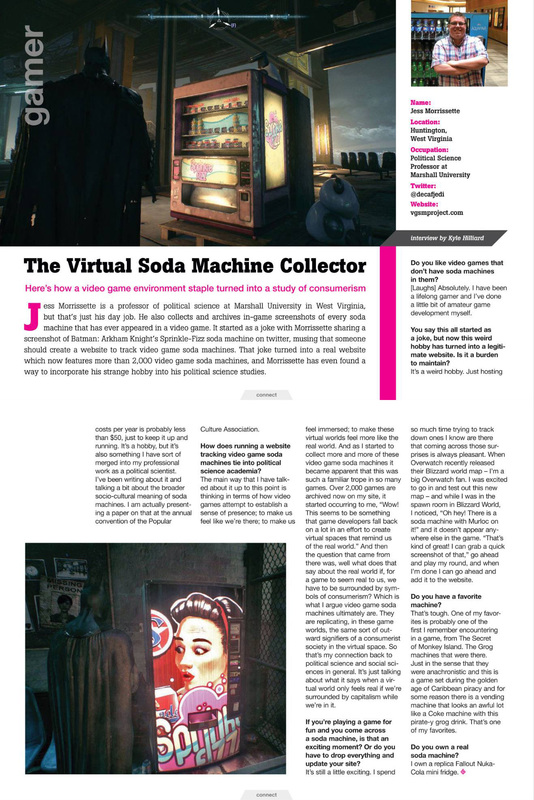 Thanks, @weeklyfont! 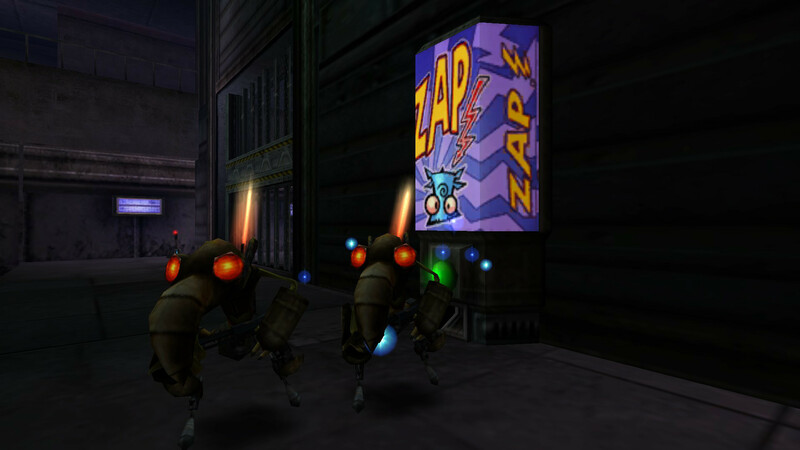 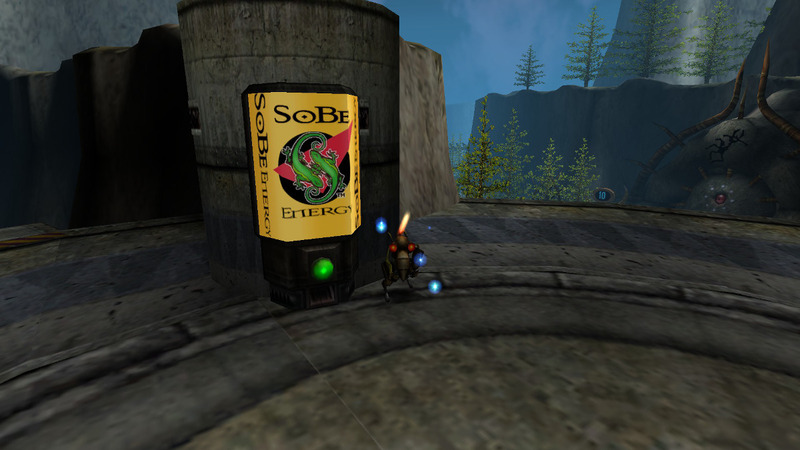 Munch’s Oddysee was full of soda machines, including product placement for SoBe. 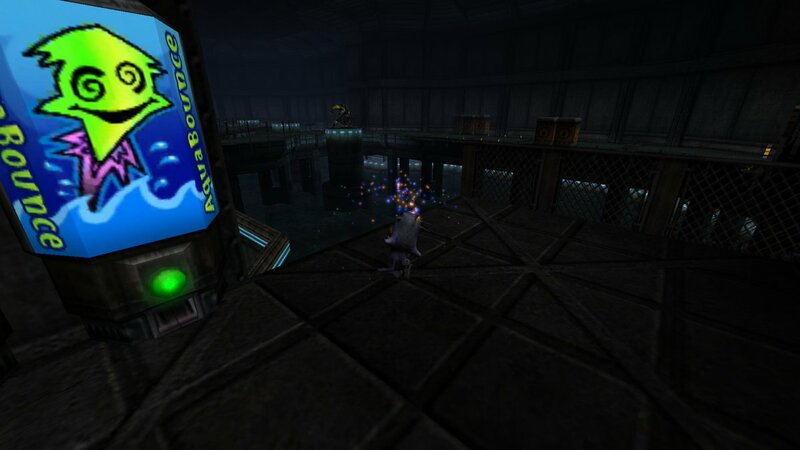 Thanks, @ericsiry!